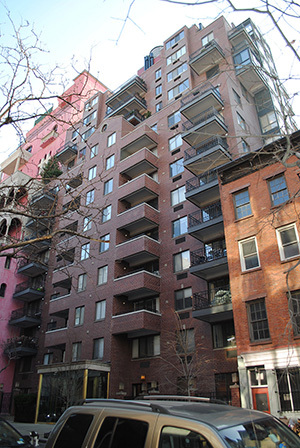 Founded in 1980, Salon Realty is a full service New York property management company with a diverse portfolio of properties throughout Manhattan and its surrounding boroughs. We provide management, brokerage and advisory services for individual investors, trusts, families/estates, co-ops/condominiums and institutional clients. What began with the conversion of one small cooperative building has evolved into one of Manhattans most respected fully integrated real estate firms. We service over 95 properties ranging from single tenant retail buildings to high rise luxury residential towers. While our company may have changed over the years, our core values have always remained the same. Provide expert, honest and transparent management services to our clients and the highest quality living and working environments to our tenants.